Happy May! Spring wildflowers are in bloom! May apples & trillium! Dappled sunshine & cool breezes! Now is the time to get ourselves outdoors and reconnect with the fields, woods, creeks and lakes of our beautiful region. As a society it will be impossible to protect our ecosystems if we lack an intimate relationship to them. And on a personal level, more and more research shows measurable benefits to our mental and physical health from simply being out in natural surroundings. So get out there and bask in the beauty of your local ecosystem! Enjoy! 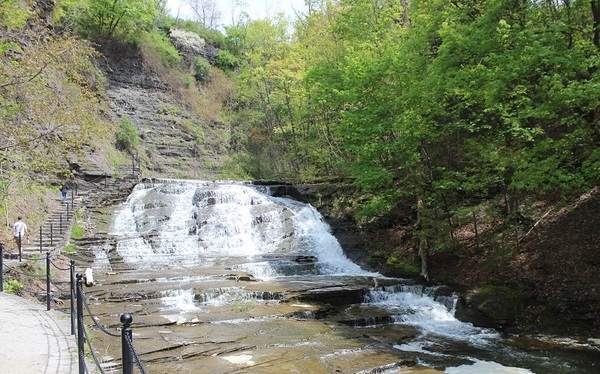 One of our favorite spots for DIY nature therapy is Cascadilla Gorge, just a 5 minute walk from Home Green Home (and now open for the season)! From May 12th until they're gone! 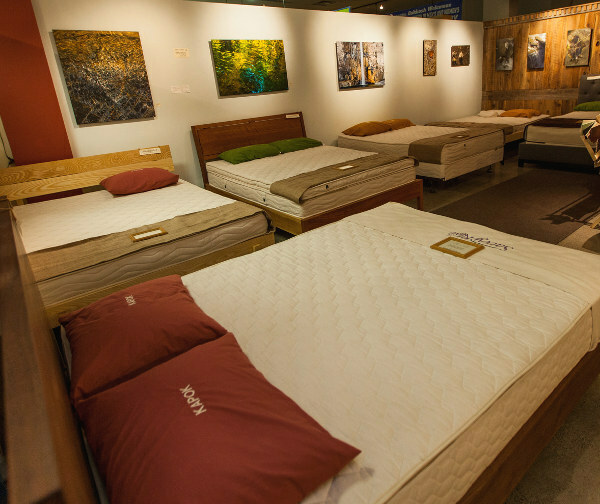 We replace each floor model mattress in our showroom once per year to keep things fresh. For you, this could mean a chance to get the organic mattress or topper of your dreams at 25% off! All current floor models are queen size. We also have two Bedworks Of Maine bed frame floor models available, the Freeport and the Danforth II, both in queen with a clear water-based finish. 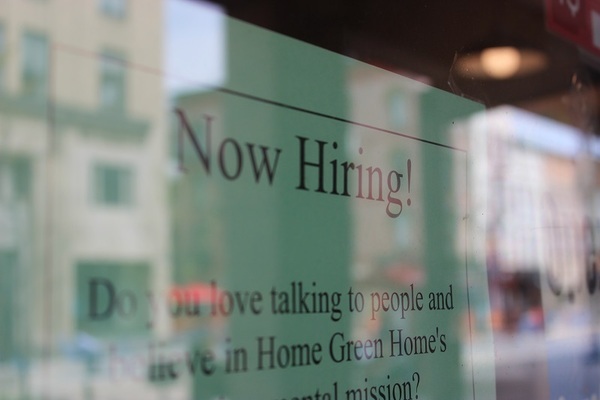 Looking for meaningful work that pays a livable wage? Live your values by helping customers make healthier and earth-friendlier purchasing choices. We're looking for a friendly person to join our excellent front-of-store team. For more details on the position and how to apply, please visit our Jobs Page. Home Green Home and other local businesses are participating in a fundraiser for Healthy Food For All through the end of May. Each participating business is raffling off a unique prize. We are raffling off a $250 Home Green Home gift certificate. Tickets are $5 each or $10 for three. 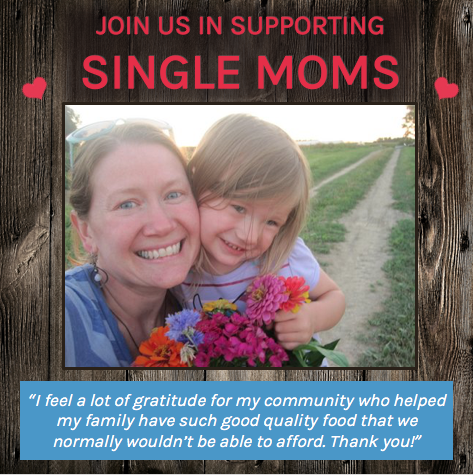 100% of ticket sales go towards providing single parents with local CSA shares of fresh produce. 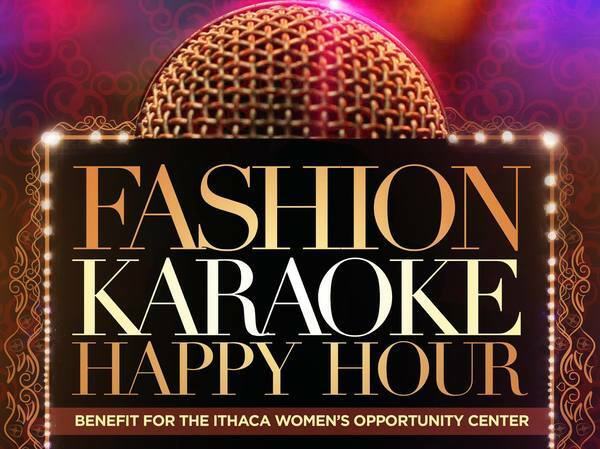 Thu May 19 - Fashion Karaoke Happy Hour to benefit Women's Opportunity Center - Yoga wear from Home Green Home will be featured! Fri June 3 - Ithaca Festival Parade - On Friday this Year!